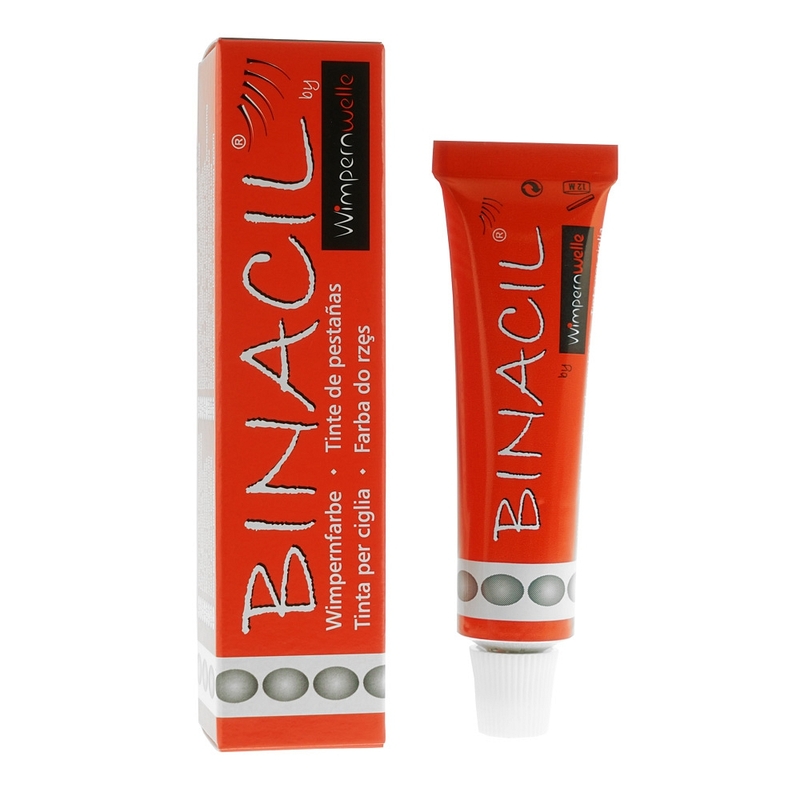 Easy and fast eyelash tinting with the optimized and efficient components of the BINACILTM system! 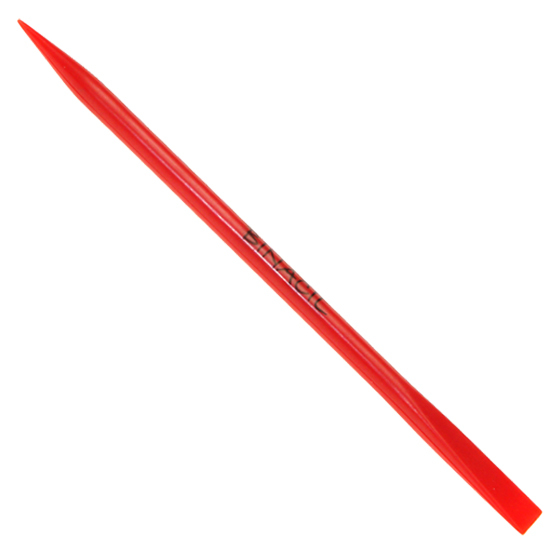 Easy mixing, application or correction thanks to the special design of the versatile Mixing and Application Stick. 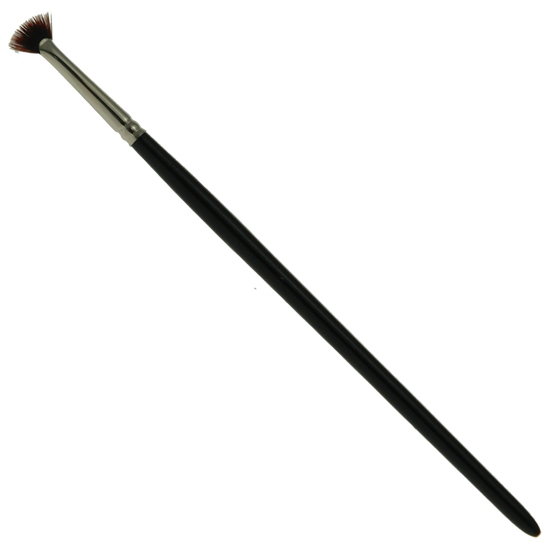 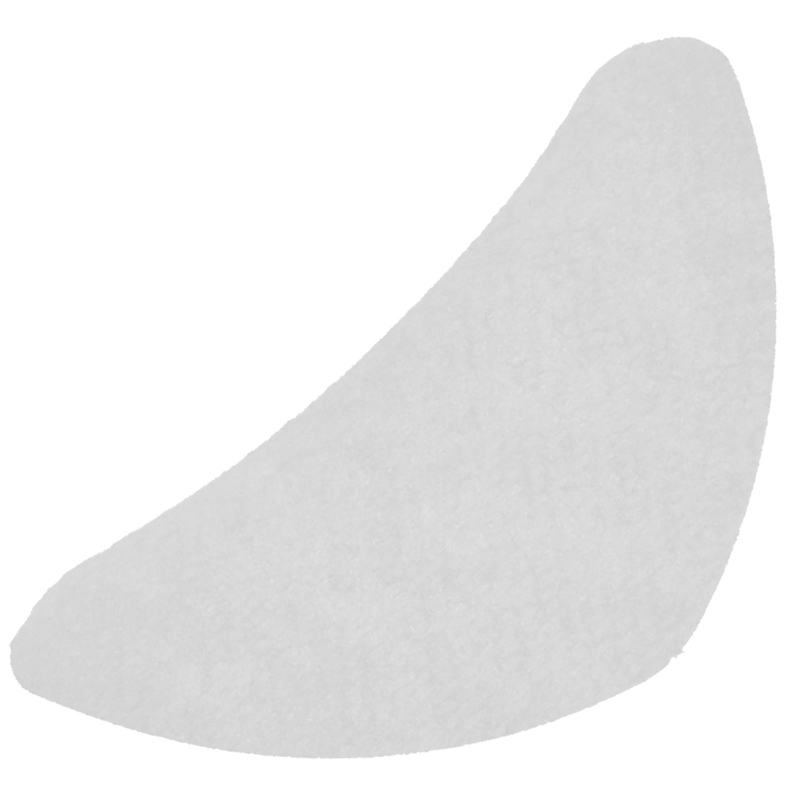 Special fan-shaped Brush - for soft application strokes of eyelash & eyebrow tint. 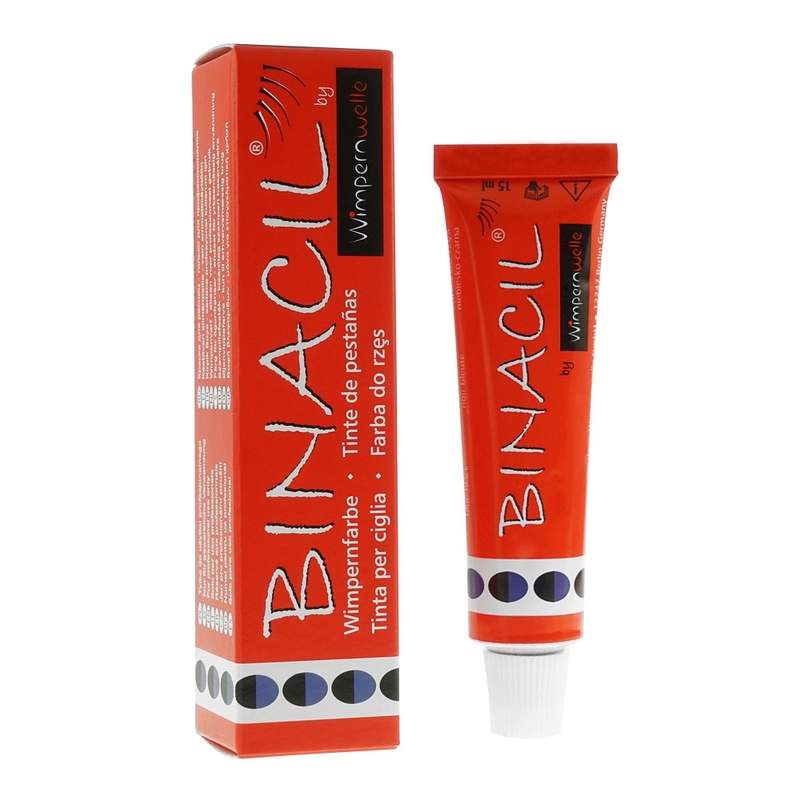 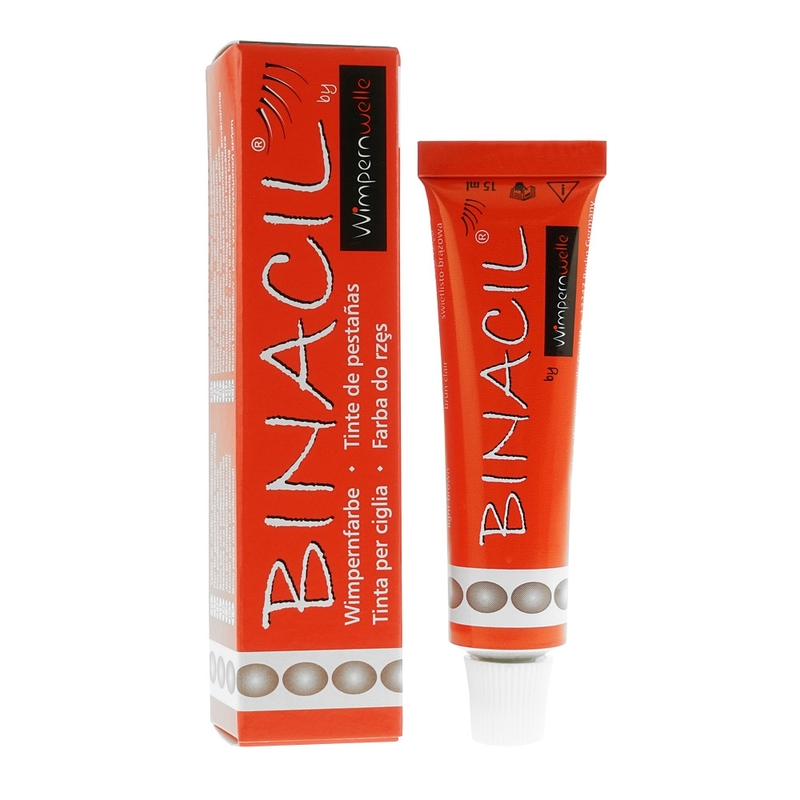 One tube contains 15 g of BINACIL™ Eyelash & Eyebrow Tint for approx. 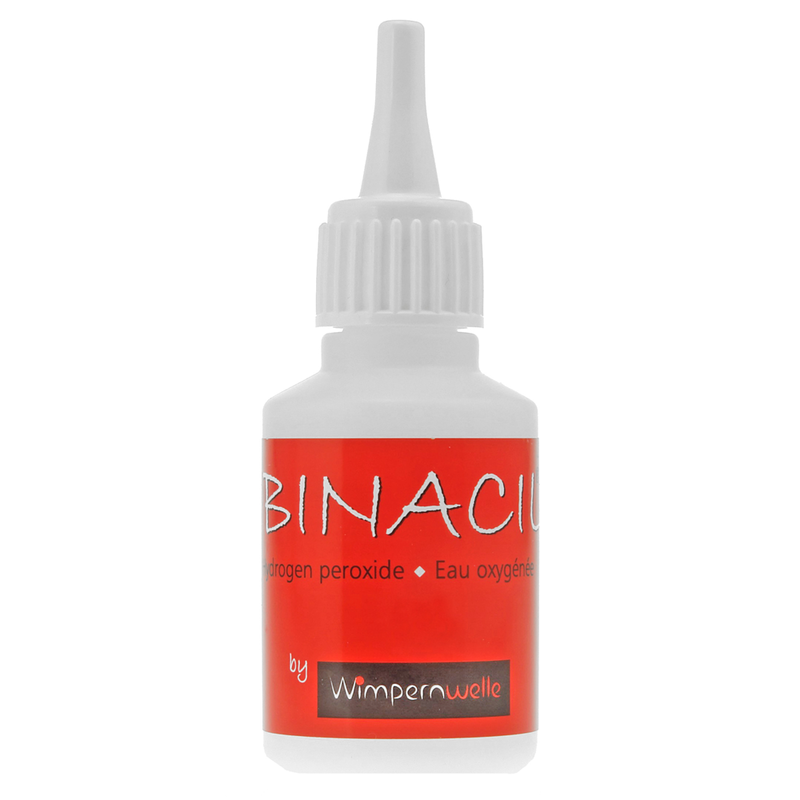 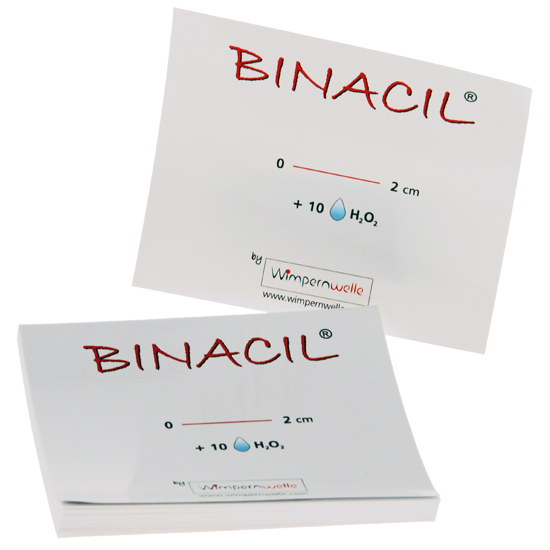 40 applications and 1 BINACIL™ Mixing & Application Stick. 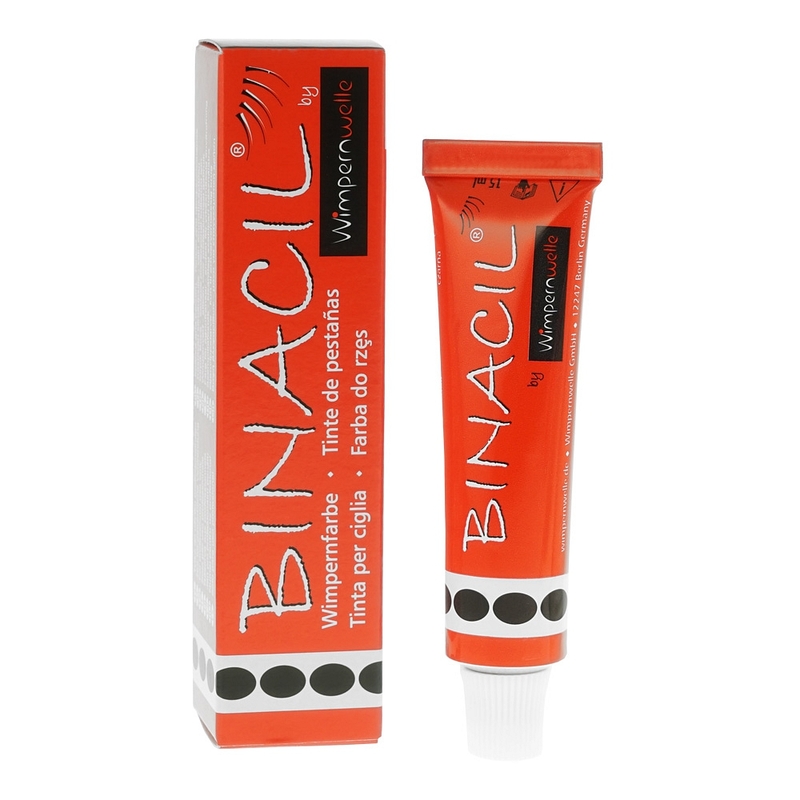 For mixing, please always use our BINACIL™ Hydrogene Peroxide Creme in order to maintain the product features. 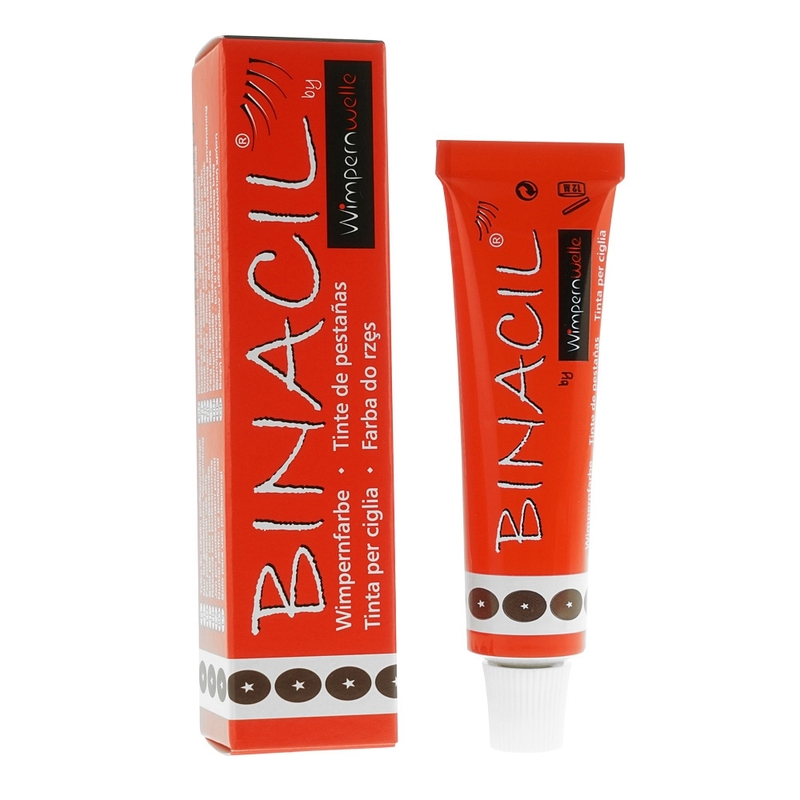 TIP: The application time for BINACIL™ Eyelash & Eyebrow Tint is only 2 minutes directly after a Wimpernwelle Lash Lifting! 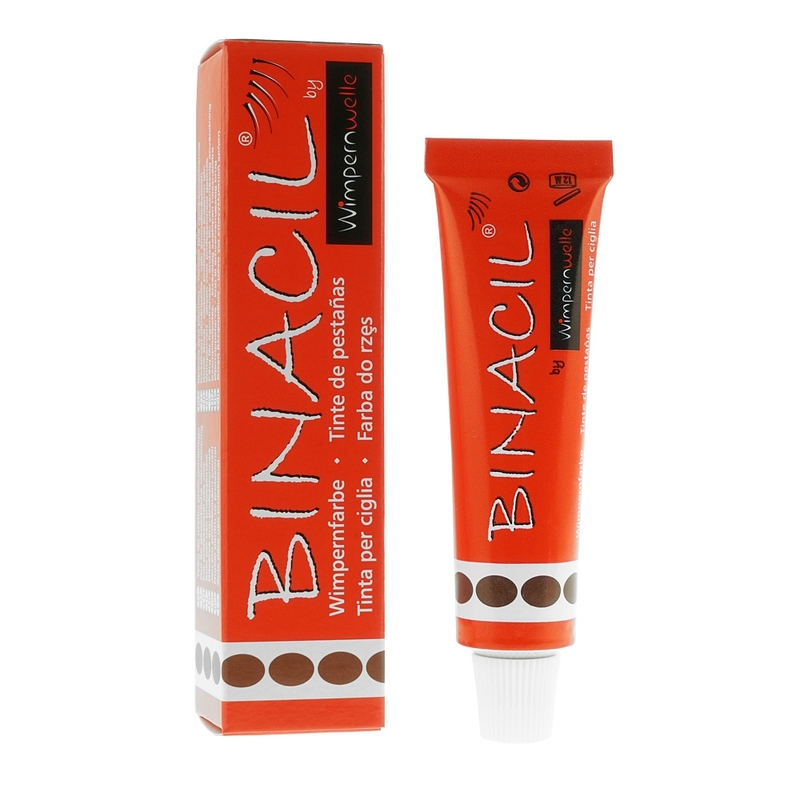 A warm brown for the eyebrows. 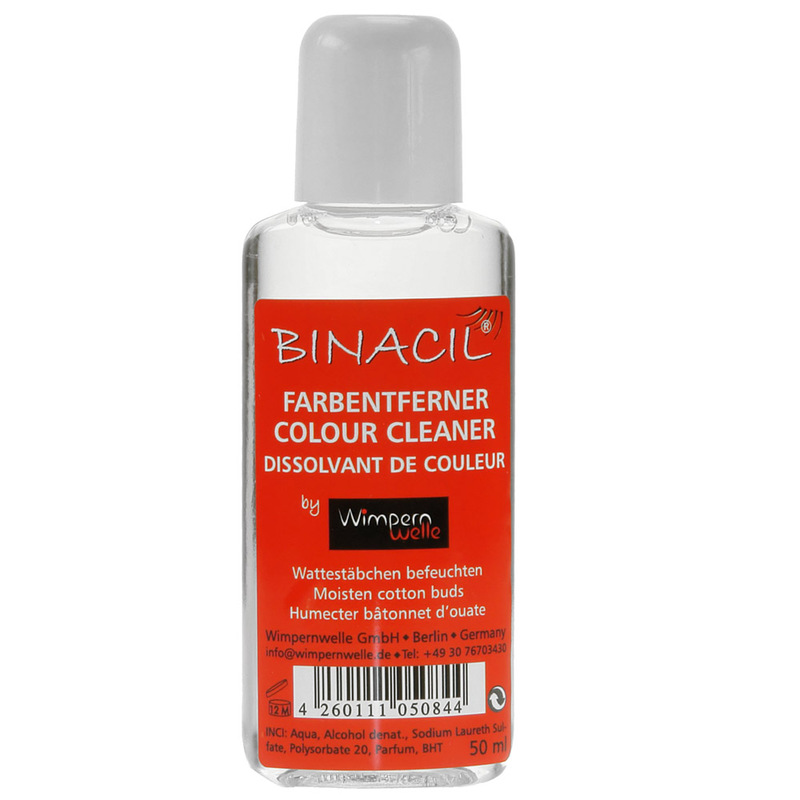 Brown might also be mixed with light-black to reduce the slightly reddish shimmer in the final colour result.